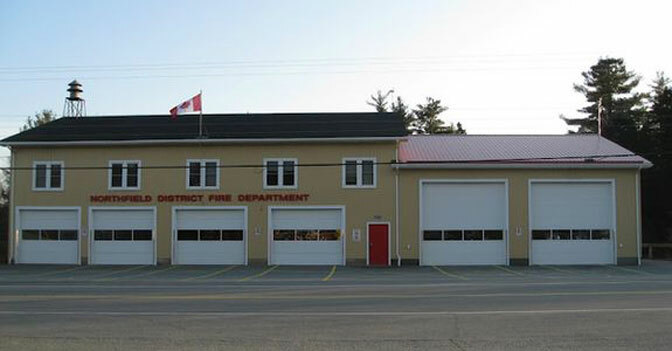 Information Northfield District Fire Rescue is committed to providing professional, efficient and effective services to all residents and visitors in the Northfield District. Our mission will be accomplished through training, education and fire prevention. When called upon; we will….